Make your planner come alive this year with this accessories set found in the November Plan Ahead box. 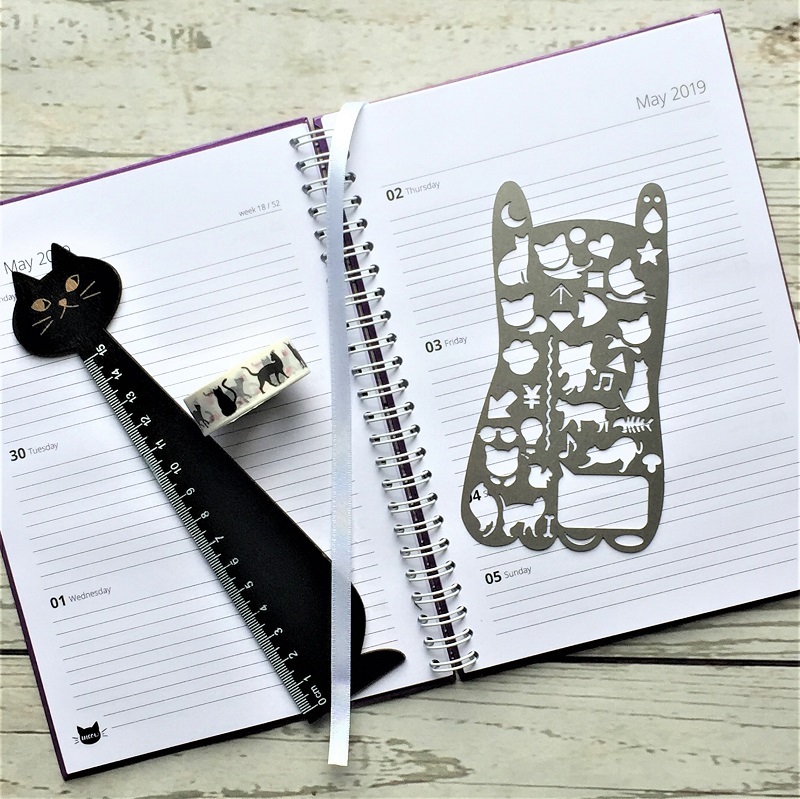 Includes a wooden black cat ruler, stainless steel stencil and black cat washi tape. 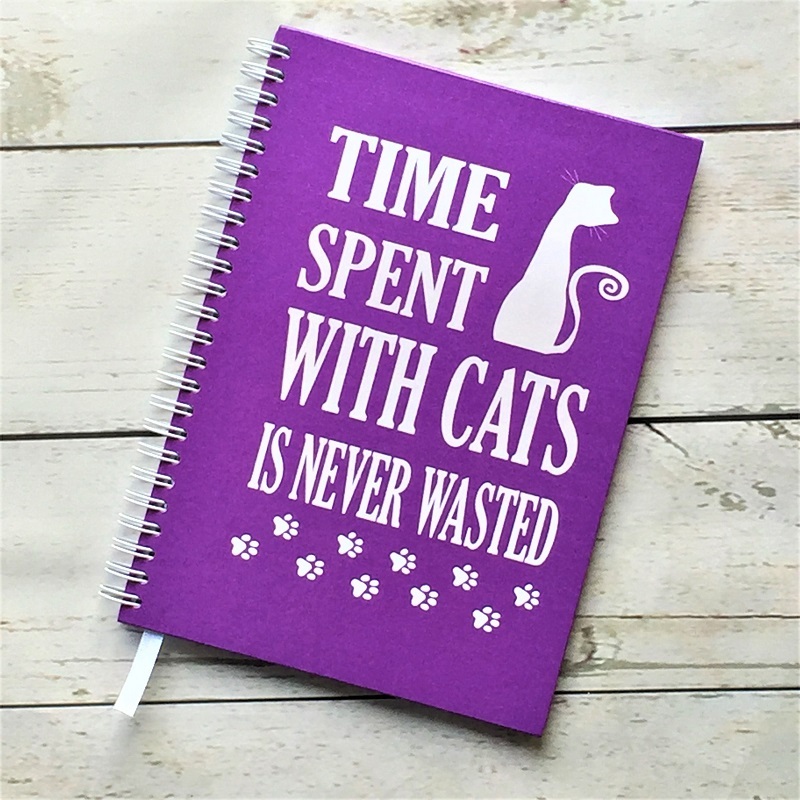 Add the 2019 Exclusive planner for only £10.50!